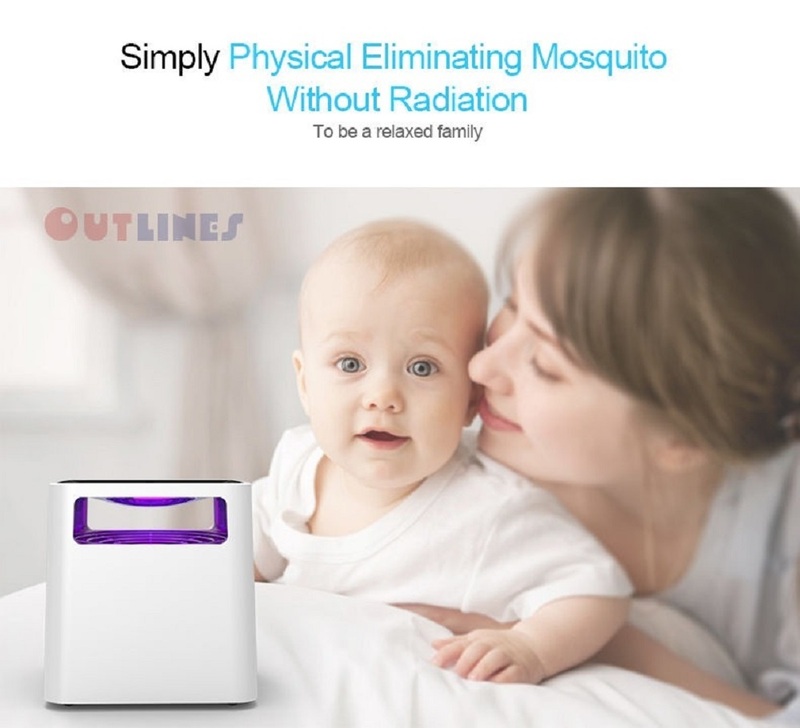 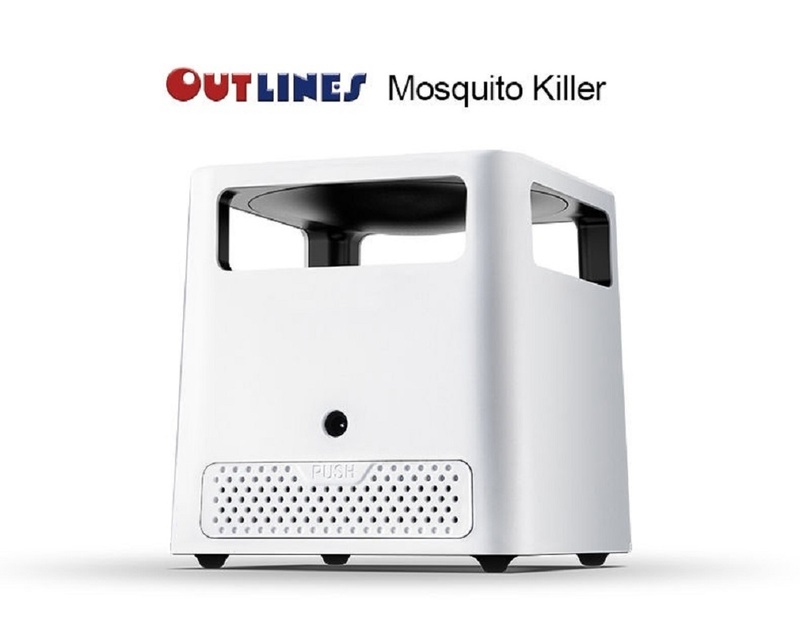 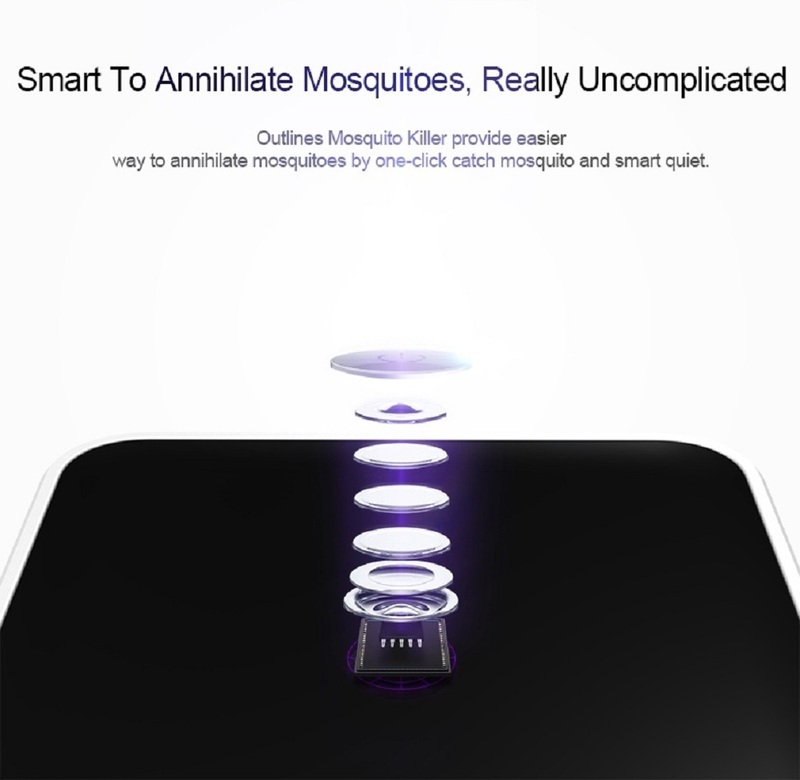 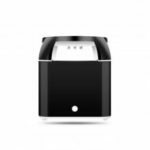 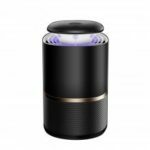 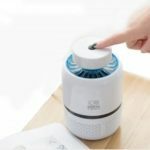 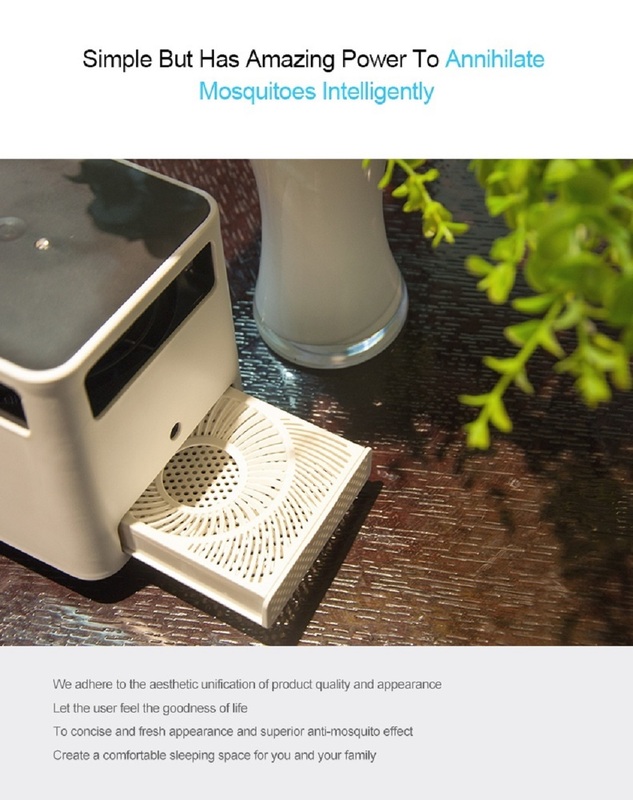 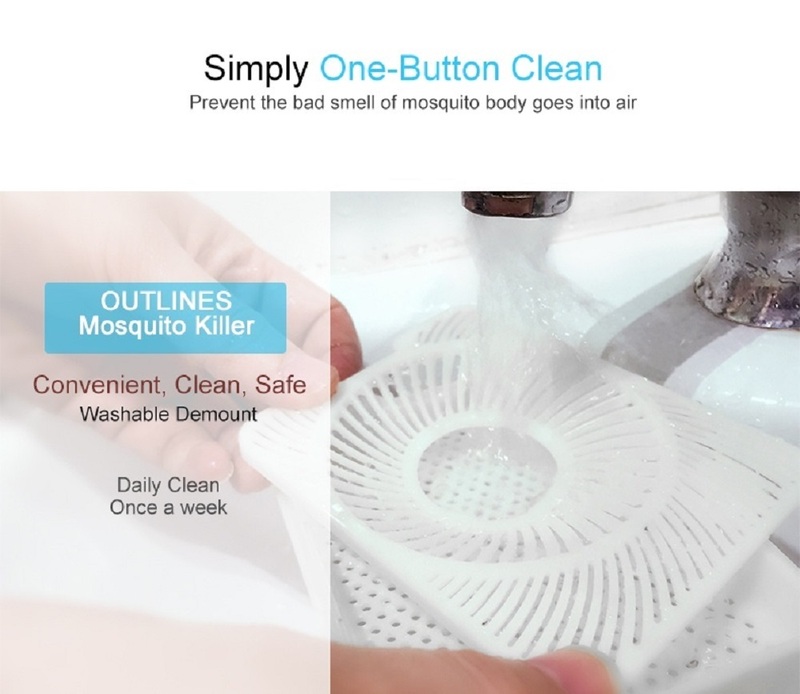 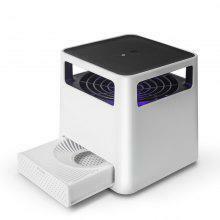 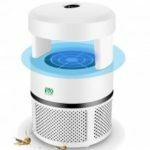 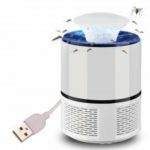 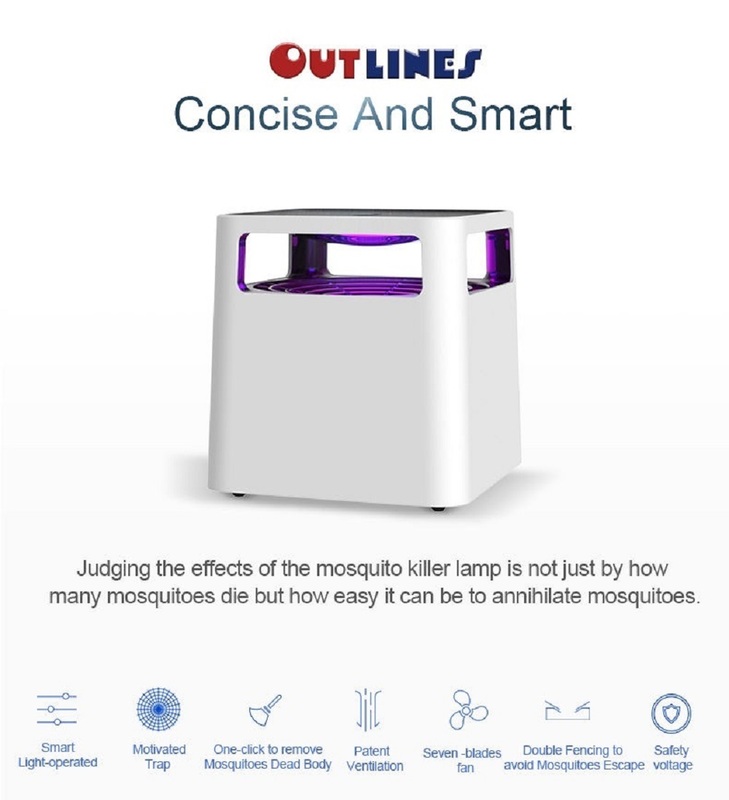 1 Using 100% physical mosquito eradication method, the newly upgraded mosquito killer has no poisons, harmful chemicals or radiation and is extremely quiet and safe. 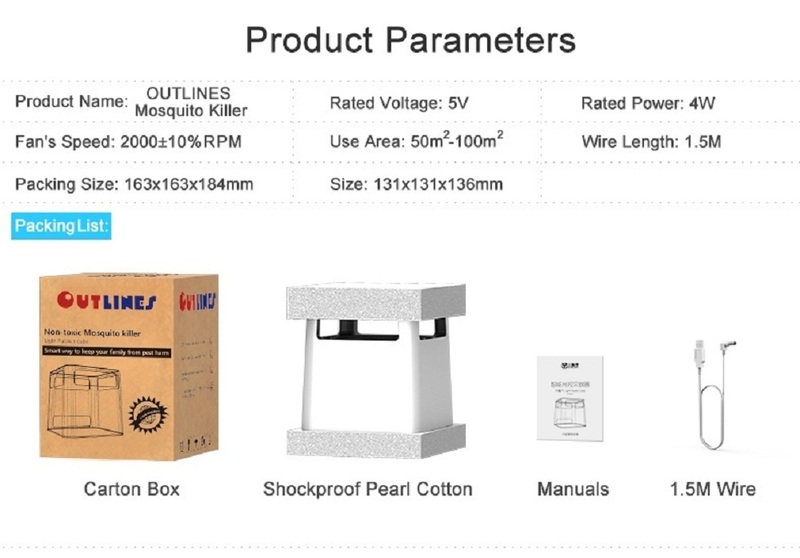 2 An intelligent light sensor activates the device at dusk and powers off at dawn. 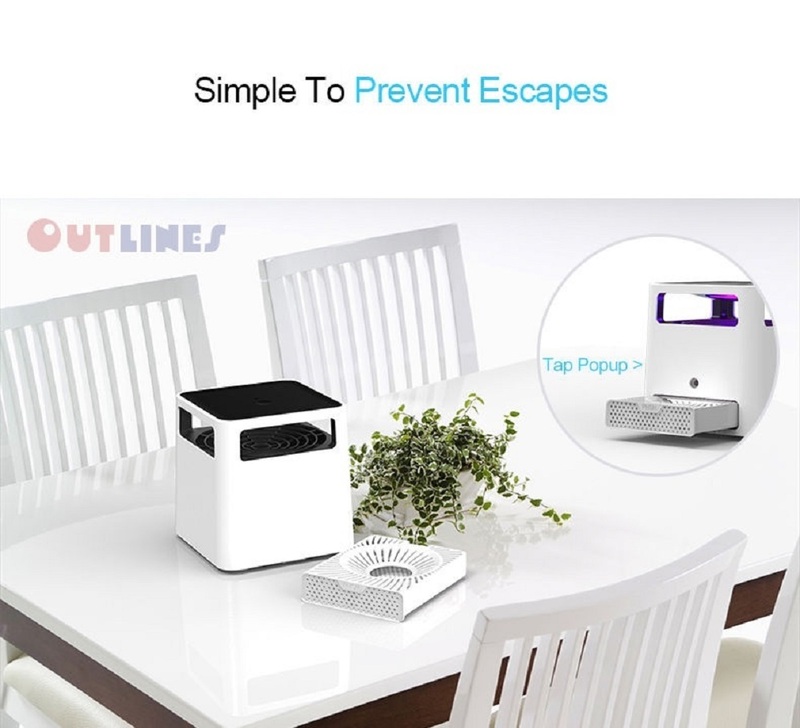 Do not need any hand operation. 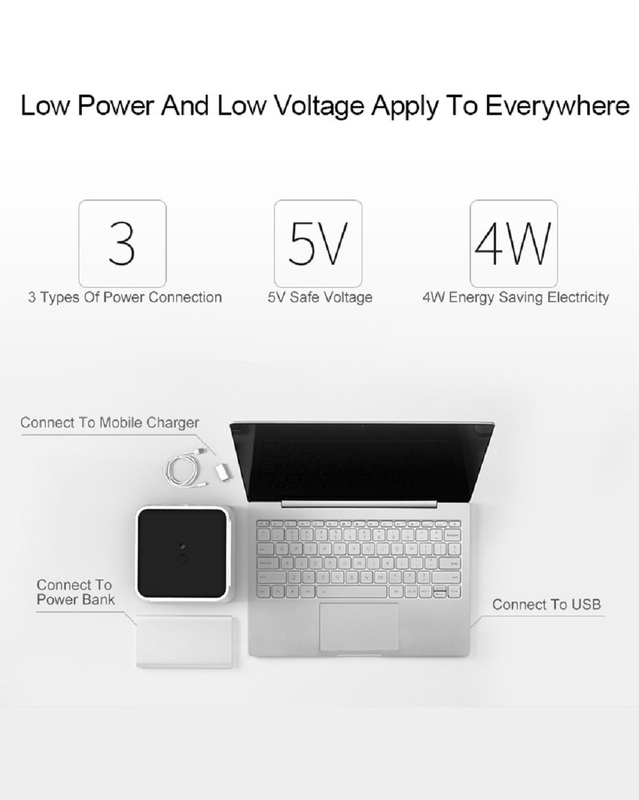 3 USB POWERED–Powered by safe voltage. 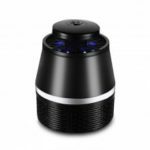 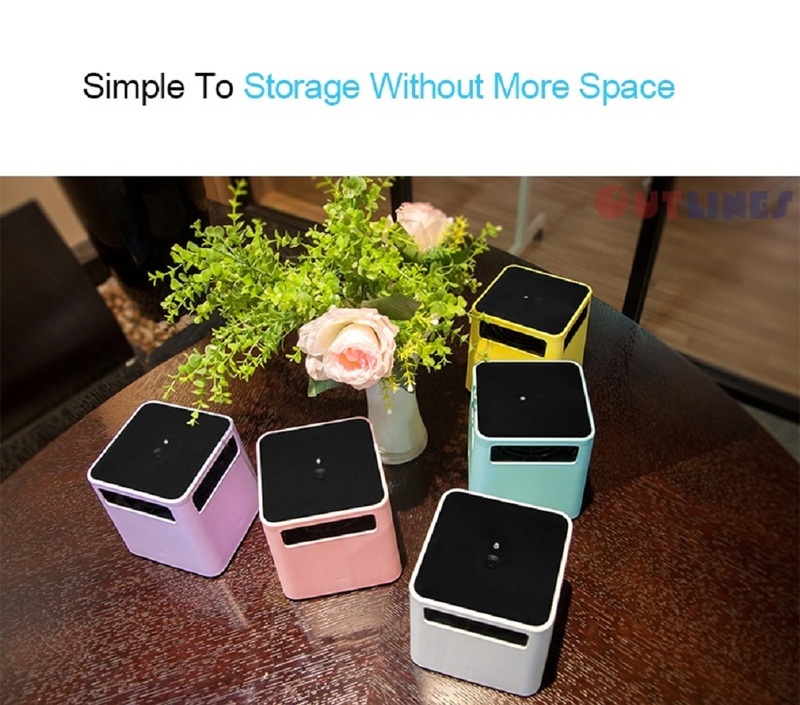 It can be connected with power bank, computer, or any device with a USB port. 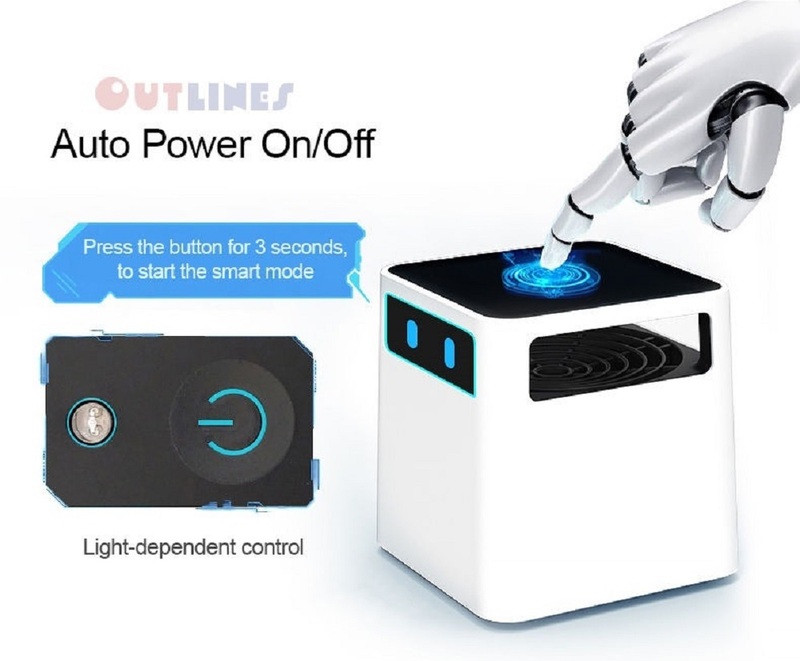 Also, it can be connected with an adapter, you could use it in home with a plug. 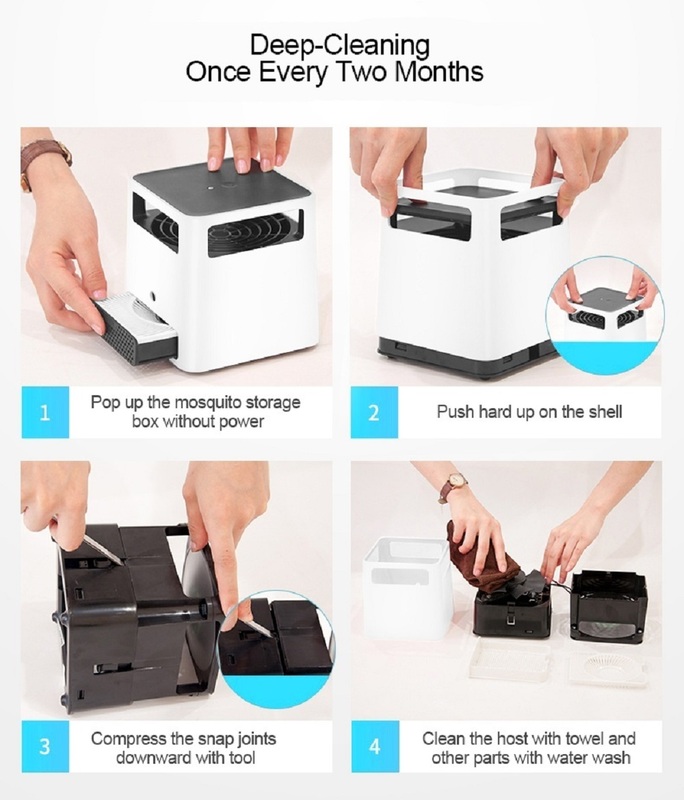 It is so convenient for different need. 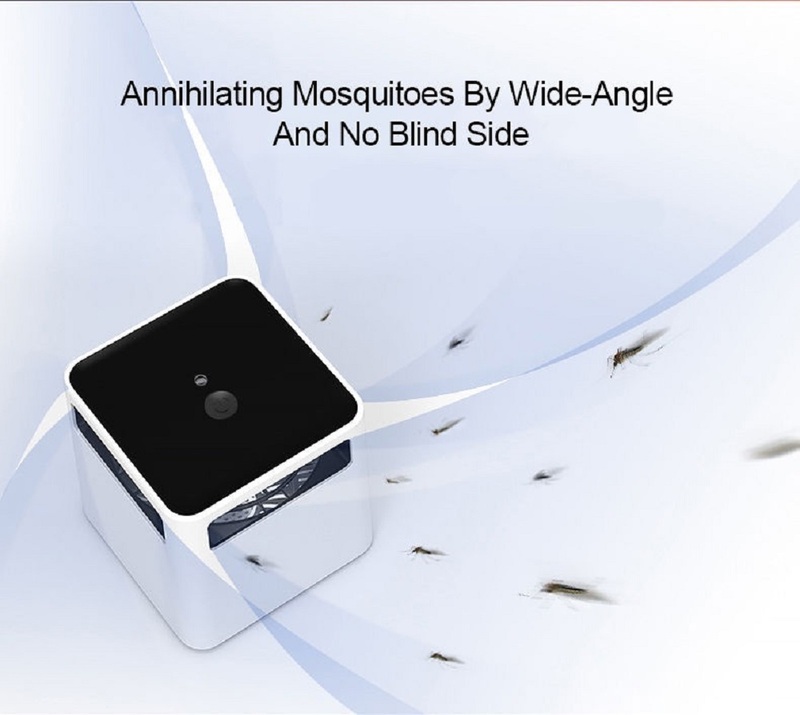 Turn on the device 2-3 hours before sleep to achieve a mosquito eradication effect and ensure you a peaceful sleep. 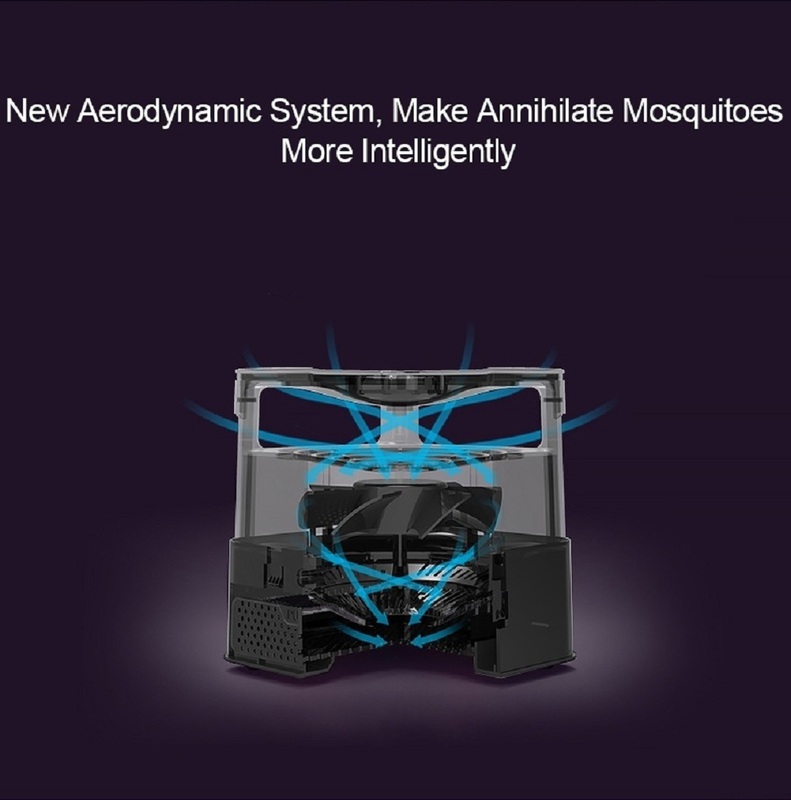 During use, presence of humans may weaken its performance.